Loved it. Listen with headphones and feel the energy in your body expand and deepen with every breath. Shifts your thinking and awareness to abundance and gratitude. Surface information but delving into black magick. Not at all interested. The narrator was fine. The subject matter felt contaminating. Not for me. I've listened to audio for years and years. I have hundreds of titles in my library. 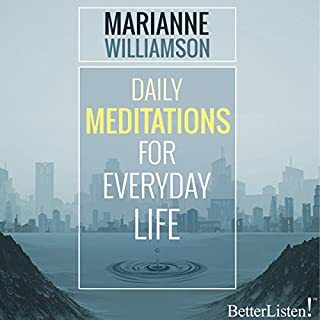 Lately I've listened, in earnest to Marianne Williamson. This title is worth your time and effort. I love it so much and feel so much benefit that I listen day and night, no matter how busy I am I listen to the whole hour before I get out of bed in the morning. 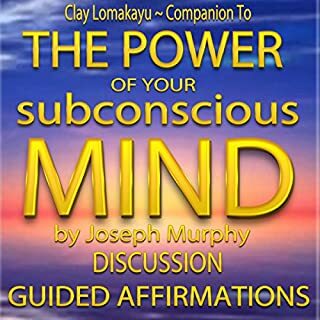 This audio book is significant. I listen and speak the words of forgiveness and feel them in my heart. When I first started listening I believed I probably had some small amount of forgiveness I needed to do. After 2 times, the barriers started tumbling down. I prayed for forgiveness in ways I didn't think possible. That I didn't even think I needed. I forgave a significant person in my life and I didn't realize I had a grievance with him - at all. I am forgiving him and forgiving myself. I am feeling Mercy and feeling being one in thought and feeling with God. I will keep this up for as long as I feel it. I am washing away sorrow that has maintained sickness in my heart. 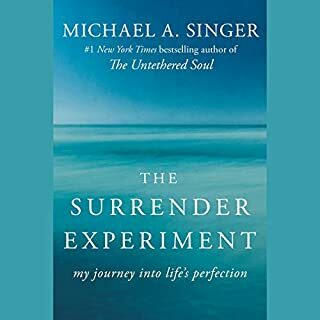 If you feel like you are stuck in your life, try experiencing this audio book. Free yourself from the past, free yourself from pain and suffering. 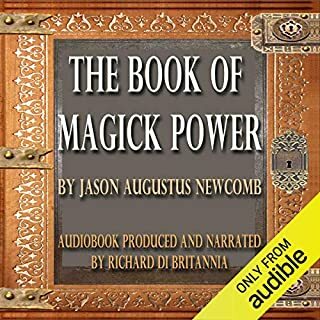 I've recommended this audio book to the few people that I believe will really try it for themselves. It is working for me and I've been looking for a long, long time. Celebrated actress Scarlett Thomas never wanted fame - that was her parents' dream. Now she's ready to make big changes, but she never could have imagined how big those changes would turn out to be. 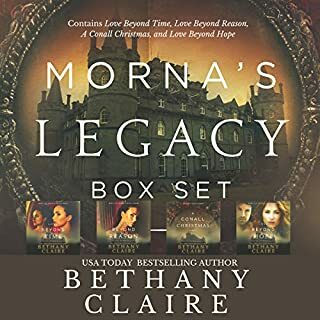 Returning to the medieval Dunskirk Castle, where she filmed the Puppet War trilogy, she encounters an old Scotsman named Donell who directs her to an ancient claymore that sends her back in time to 16th-century Scotland. Great storytelling. Suspenseful. Full of detail. I found ways to listen even all through the night. A beautiful story. I will look for more by this author. listened to whole series one after the other. Fun to see how every character turned out. realistic, no, but who needs real. I have some experience with surrender. I've experienced miracles when I moved and caught the flow. But I've not been consistent. This book start to finish resonated fully with me. It will serve as motivation to let go and not reach back for the shore. Thank you for this gift of spirit.